This meditation is for healing to create a healthy body that feels good. This meditation is for healing to create a healthy body that feels good. The meditation explores Dr. John Sarno’s idea of “Mindbody” Syndrome. Sarno’s theory is that parts of us can use physical pain as a distraction from deep feelings. 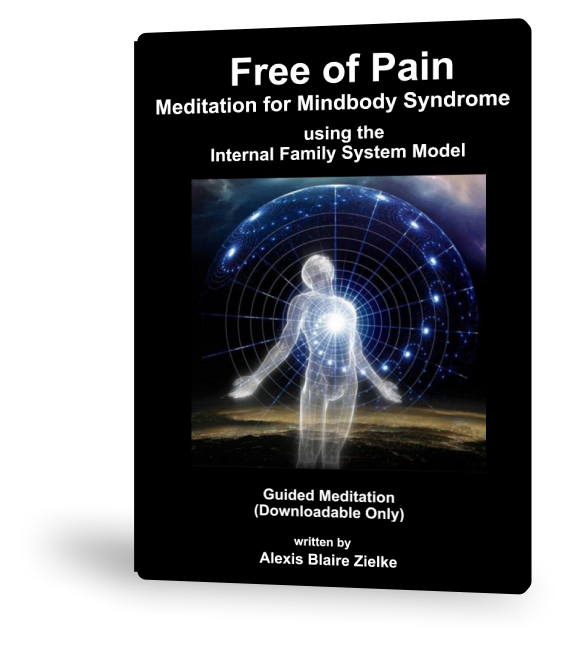 Using the Internal Family Systems model, we explore the parts that can come up around physical pain. We give special attention to parts of us that may prefer physical pain to intense emotional feelings.